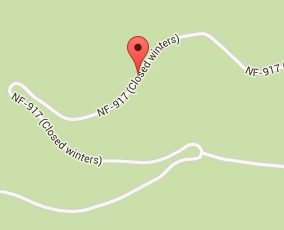 Bigfork Community Nordic Center (BCNC) is located on Montana State land at the corner of Foothills road & Jewel Basin Road. Located 8 miles above Lakeside and at 5000’ of elevation, the 25 kilometers of varied terrain is groomed every day from December thru March. 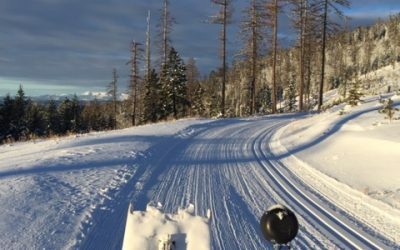 The North Shore Nordic Club is a federally recognized 501c3 nonprofit dedicated to providing quality groomed cross country skiing in the lower Flathead Valley. Now in our twelfth year, NSNC maintains over 30 kilometers at two trail systems: Foothills Nordic Trails in Bigfork and Blacktail Nordic Trails above Lakeside. 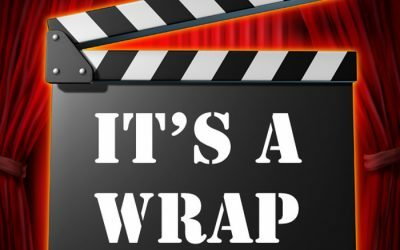 In partnership with the Swan River Ranger District and the Department of Natural Resources and Conservation, NSNC is committed to continual improvement of both trail systems by expansion, reconfiguration of trails, and acquisition of the latest grooming technology. 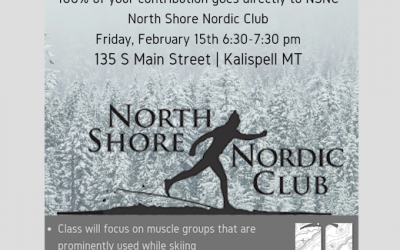 The North Shore Nordic Club does not require a trail pass, nor do we charge trail fees. We are ENTIRELY funded by individual and business donations, state and local grants, and volunteer efforts. Our expenses include a School Trust Lands lease, grooming equipment and its maintenance, liability insurance, and two paid grooming employees. Our continued success would not be possible without the generous contributions of our skiers and our community. View our donations page to learn how you can help. Thank you! Get trail news and updates.